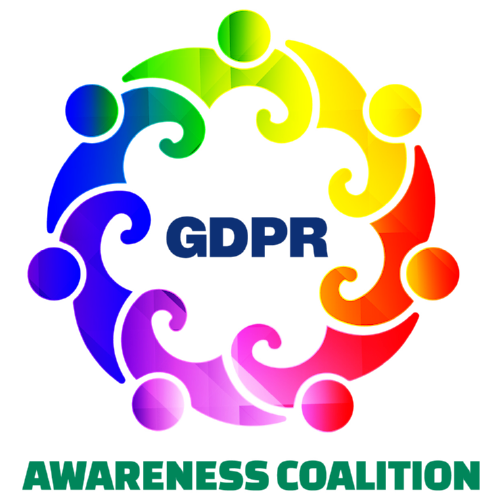 The GDPR Awareness Coalition is a not-for-profit, fixed-term initiative, established in February 2017, to assist in raising awareness of the data privacy obligations for companies big or small, from the global multinational to single employee traders, as a result of implementation of GDPR on the near horizon. With roots going back in February 2017 with an initial call for collaborators by Garry Connolly, President and Founder of Host in Ireland, the Coalition is currently growing in numbers on a daily basis and involves companies that include GDPR experts, vendors, legal, fiscal, event and general collaborators. Currently the Coalition is in the rapid formation stage and since the call for collaborators in Feb , has grown to over 66 engaged parties. In addition, it was announced in March 2017 Dennis Jennings, Ireland’s only member of the “Internet Hall of Fame,” will serve as a co-chair with Mr. Connolly.